In the crowded segment of compact luxury sedans that are vying for attention, there’s really only one model that manages to stand out. 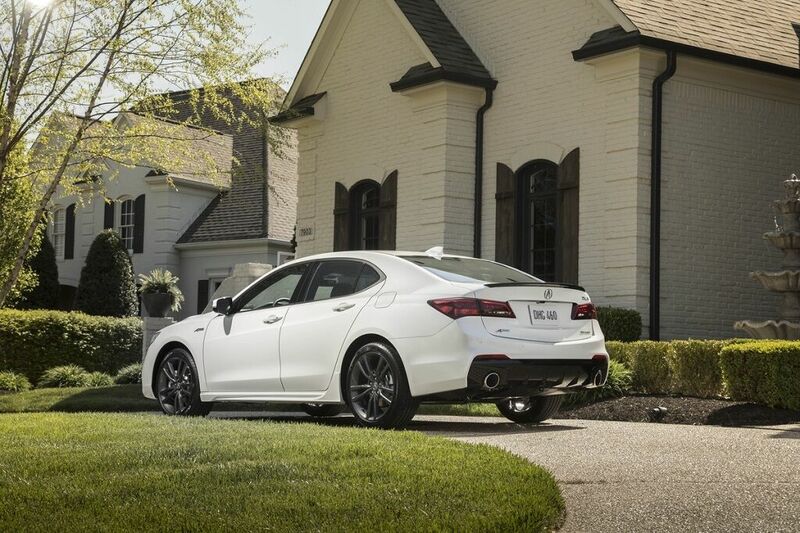 That’s the 2019 Acura TLX, which continues to be a popular vehicle at dealerships like the Valencia Acura dealer, thanks to its user-friendly nature, dependability and long list of features that come standard. 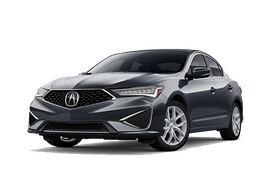 And the 2019 TLX is offered at a price that’s relatively modest compared to the competition. 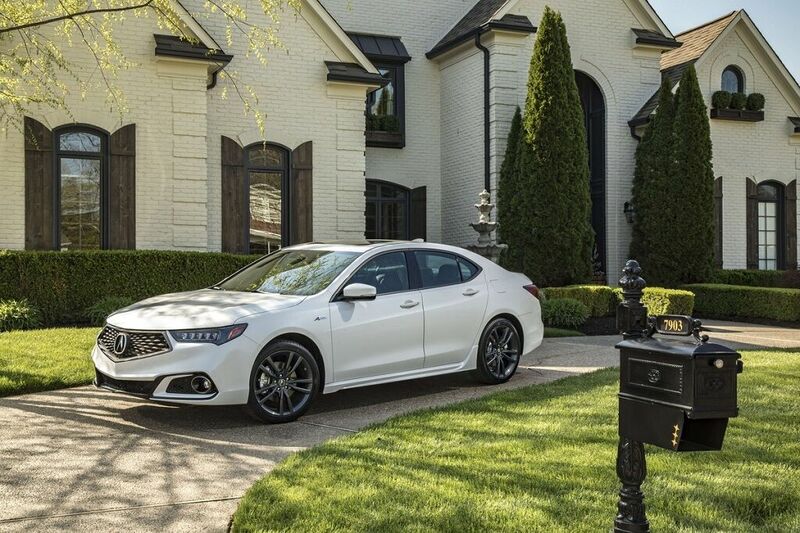 Anyone who has been searching for spacious and practical luxury sedan should place the Acura TLX at the top of their shopping list. 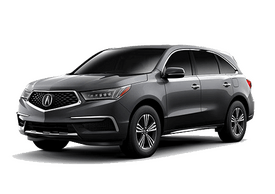 According to the Acura dealer in Valencia, there are a few updates for 2019. Some trim packages come with 19-inch wheels, and there’s a new A-Spec package that’s available with the base inline-4 engine. The A-Spec brings to the table unique exterior styling, including a bolder fascia, dark chrome trim, 19-inch wheels and exclusive A-Spec badging. The A-Spec includes interior elements such as red-and-black accented heated and cooled front seats. 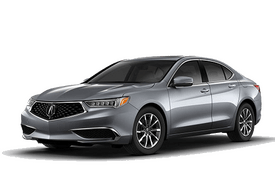 Powering the 2019 Acura TLX is a standard 2.4-liter inline-4 engine that produces 206 horsepower and 182 lb.-ft. of torque, connected to an eight-speed, dual clutch automatic gearbox. This engine comes with front-wheel drive. There’s an optional 3.5-liter V6 that makes 290 hp and 267 lb.-ft. of torque, paired to a nine-speed automatic transmission. 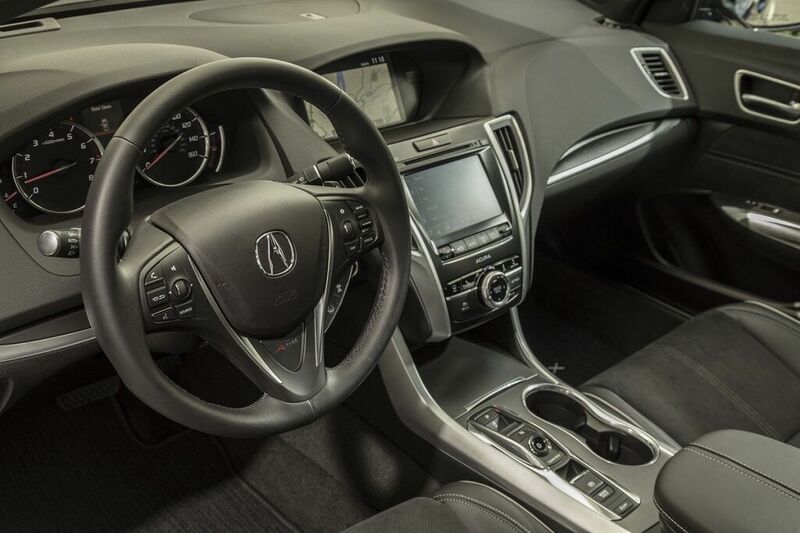 Front-wheel drive is standard and Acura’s Super-Handling All-Wheel Drive is available. EPA-estimated fuel economy for the 2.4-liter inline-4 is 23 mpg city/33 mpg highway, while the A-Spec models get 1 mile less on the highway. * The V6 engine checks in with 20 mpg city/30 mpg highway for A-Spec models with front-wheel drive and 20 mpg city/29 mpg highway for all-wheel-drive models. 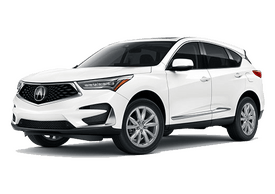 The base trim comes with a wide array of standard features, including a moonroof, dual-zone automatic climate control, heated and power-operated front seats, a universal garage-door opener, keyless entry with push-button start and faux leather upholstery. The infotainment system comes with a seven-speaker stereo and includes Apple CarPlay and Android Auto plus Bluetooth. Also standard is the AcuraWatch safety system, which includes forward-collision warning with automatic emergency braking, adaptive cruise control, lane-keep assist and lane-departure warning. Most options come as part of packages. The Technology package bundles leather seats, a premium stereo system with 10 speakers, navigation with live traffic, HD Radio, rain-sensing windshield wipers and blind-spot monitoring. Choose the V6 with the Technology package and you’re eligible for the Advance Package, which adds a surround-view camera, a heated steering wheel, heated rear seats, wireless phone-charging, remote engine start and puddle lights.